Our prime location a few miles from North Shields fish quay means Taylor Foods are able to supply you with fresh caught Halibut, Monkfish, Brill and Turbot to name just a few. North Shields is also a haven for Prawns which are sourced around the Farne Deep area. The small but experienced team at Taylor Foods offer you great seafood knowledge – with a smile and are always happy to help! 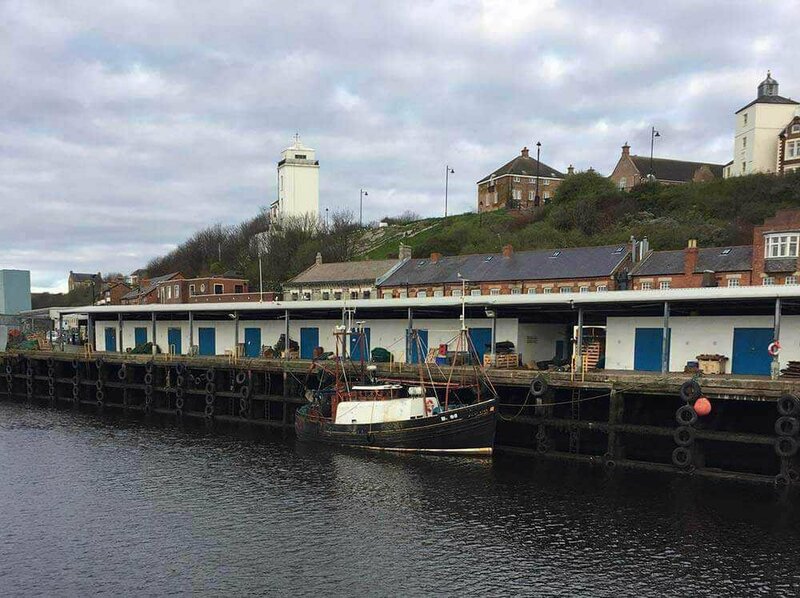 In addition to the fish filleting location, we also have a fishmonger shop located at North Shields market, where the general public can buy direct, the days fresh catch.